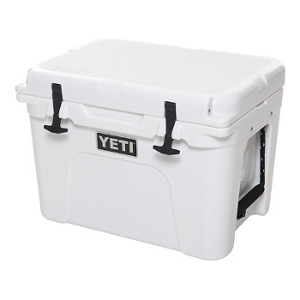 50'' overall hanging length. 1 1/2'' diameter. One of our most popular tunings, the major Pentatonic scale is the most widely used melodic scale in the world, dating from ancient Greece. Its pattern is familiar as the black notes of the piano keyboard. 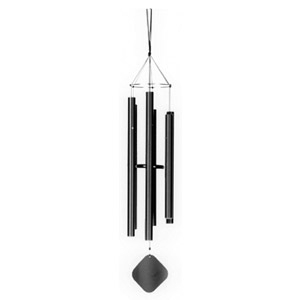 The chime contains all the notes to "Amazing Grace" as well as "The Eyes of Texas". 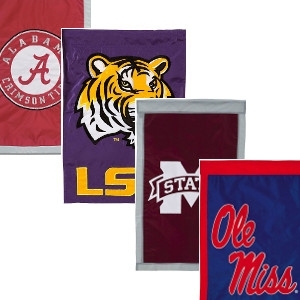 Support your favorite team with these Applique Flags! 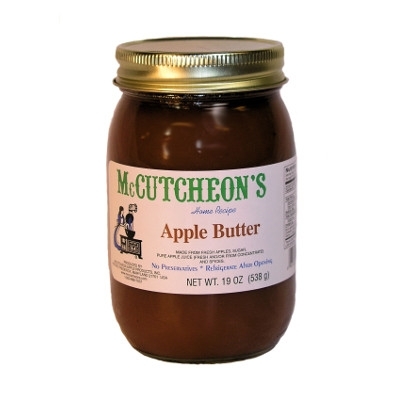 McCutcheon Apple Products Inc. is a family owned business for four generations. Their products include Fruit Butters, Preserves, Jams, Jellies, Juice Sweetened Spreads, Hot Sauces, Salad Dressings, Relishes, Honey, BBQ Sauces, Baking Mixes and more! "All with that old fashioned homemade Quality and Taste you will love." 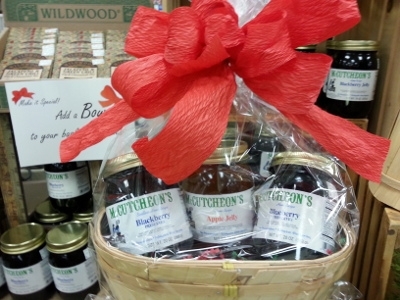 Stop by Lakeland Yard and Garden for Custom Gift Baskets! Featuring Mississippi wildflower honey or McCutcheon’s Fruit Butters, Preserves, Jams, Jellies, Juice Sweetened Spreads, Hot Sauces, Salad Dressings, Relishes, Honey, BBQ Sauces, Baking Mixes and more! All with that old fashioned homemade quality and taste you will love. 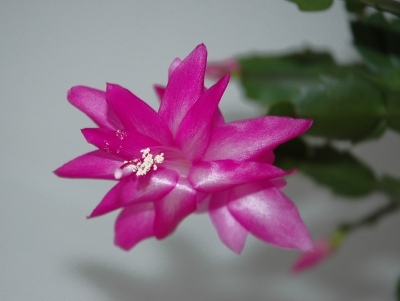 After Grandma's day, the Christmas cactus has been a favorite houseplant for the holiday season! It's really not that unusual for just a single plant to be passed down from generation to generation and so forth. Start your own family tradition today! 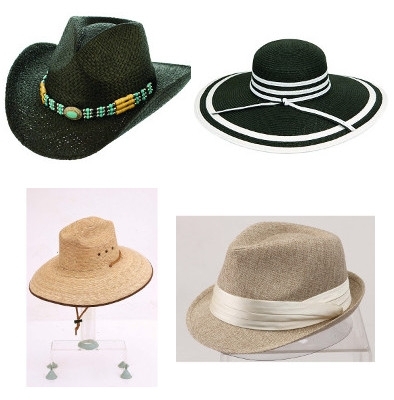 Lakeland Yard & Garden Center carries premium headware from Mentone Beach! Whether you're looking for something stylish or something to protect you from the sun when you're out in your garden - we'll have you covered! Stop by and browse our selection today. 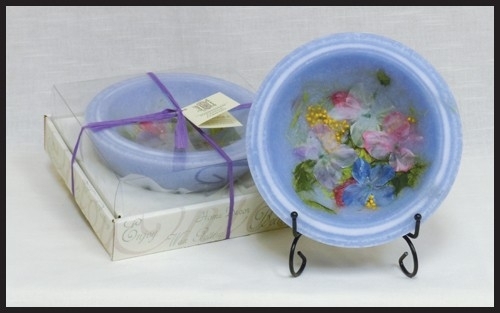 Now available at Lakeland Yard & Garden: Habersham Candle Company's Wax Pottery Collection! 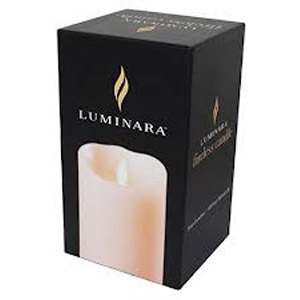 We have plenty of scents for you to choose from. Come pick your favorite today!